Makes mouth watering spicy taco’s! 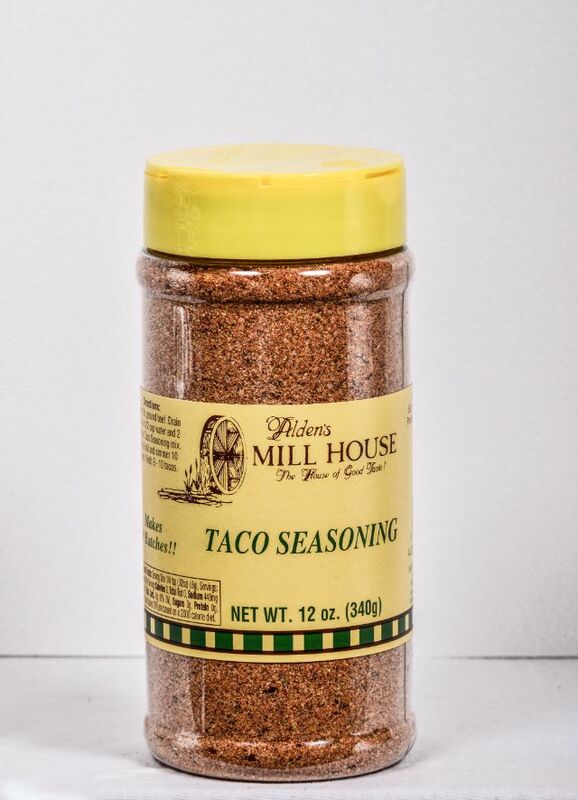 Not your average taco seasoning, lots of flavor with little effort! Onion, garlic, cumin, corn starch, paprika, chili powder, sugar, oregano, pepper flakes, sea salt, and spices.